If you have lived in your home for a few years, then you may find yourself seeking some upgrades. There are plenty of options available to help you create a living space that is more appealing. Once you decide which types of upgrades you are interested in, then you can begin reviewing samples to determine which options best suit your home. There are several varieties of flooring available. While carpet was the primary choice for decades, there are now several other appealing options that are easier to maintain. If you have allergies, then you may be inclined to choose flooring that is easy to sweep clean. You can easily keep dust from accumulating on tile or hardwood. Stained concrete has also become another popular flooring choice, and you can choose from a wide array of dark or light hues. You may also want to repaint the walls of your home. Neutral tones have become popular choices because of their flexibility. Many types of furniture will coordinate with neutral tones, which means you can switch out furniture without worrying about changing your paint every time. You may want to collect several paint samples to try a variety of shades before committing to a color. Don’t be afraid to try bold options. Appliances have changed dramatically in the last several years, and you may be surprised to see all of the options that are now available. Granite counters offer an elegant appearance, and they are easy to wipe clean after a day full of cooking. 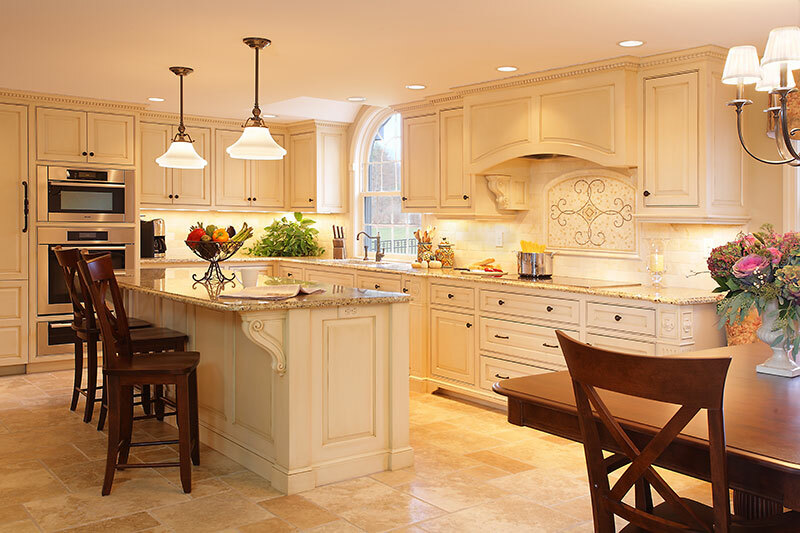 You may also want to opt for a custom kitchen cabinet design that complements your space. Using an experienced designer who can determine what options work best for your space can be incredibly helpful. Try to sift through several options to determine which upgrades you are interested in. You can start with one room and then move on to other rooms as you find styles you are interested in. After your home improvement project is complete, you can invite family and friends over to celebrate your updated space.